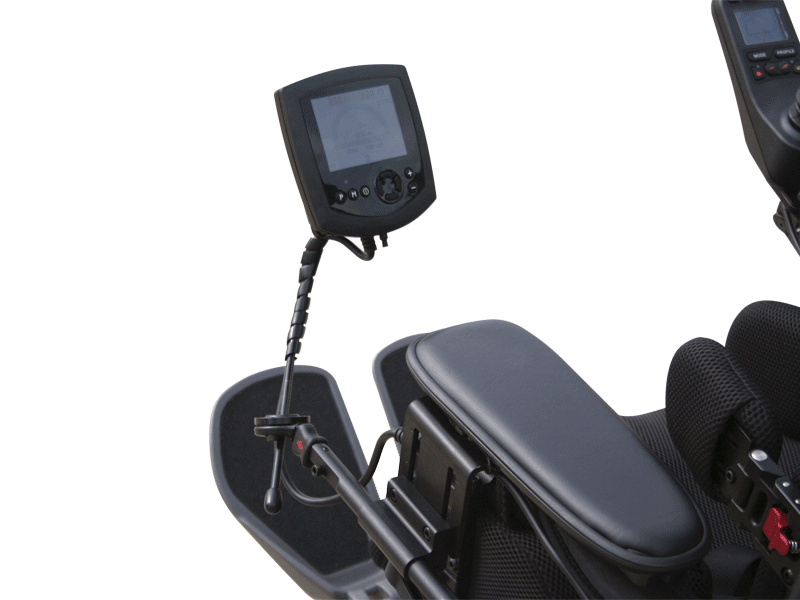 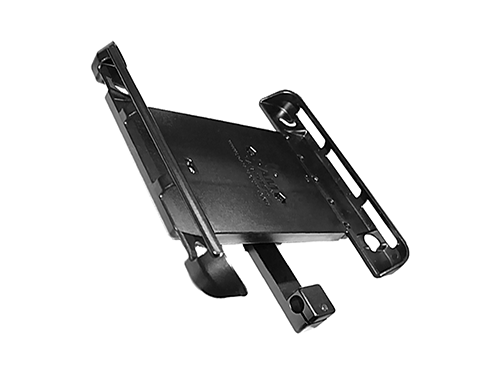 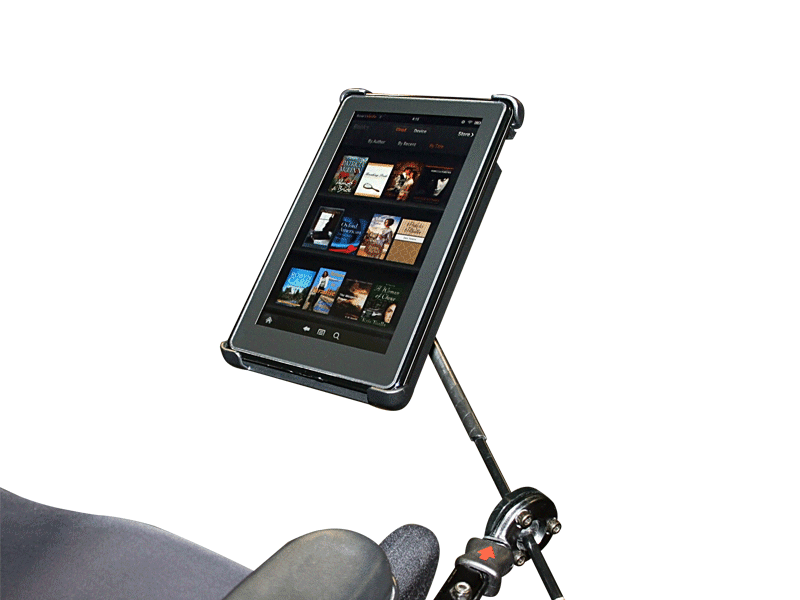 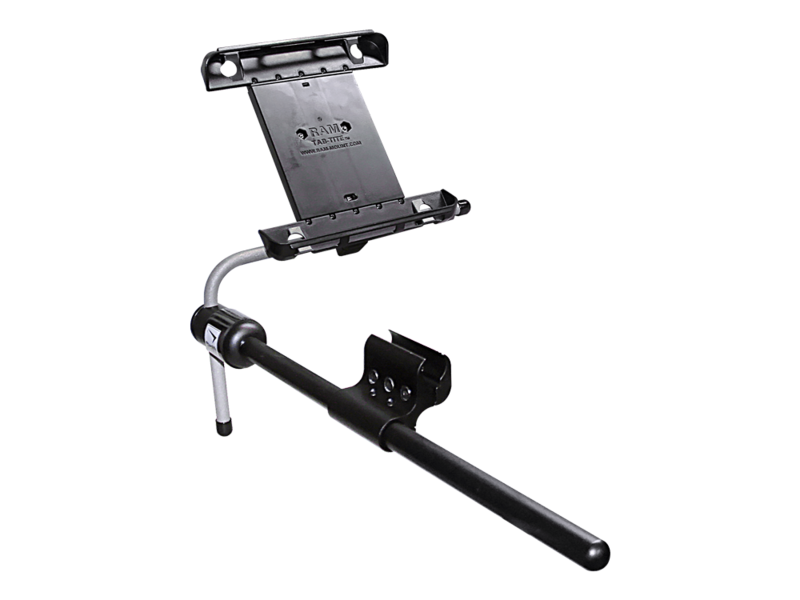 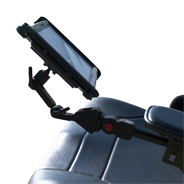 Universal Armrest Tablet Mount | Stealth Products, LLC. 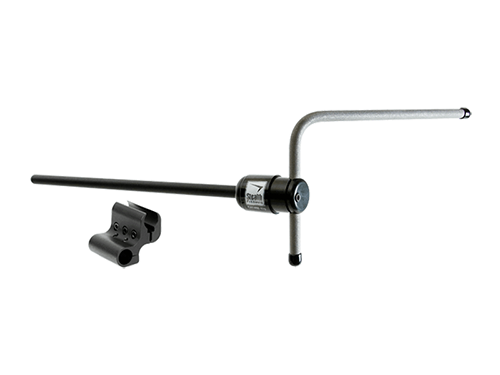 The TWBM480-TAB series utilizes Stealth's flip down link style hardware. 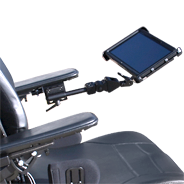 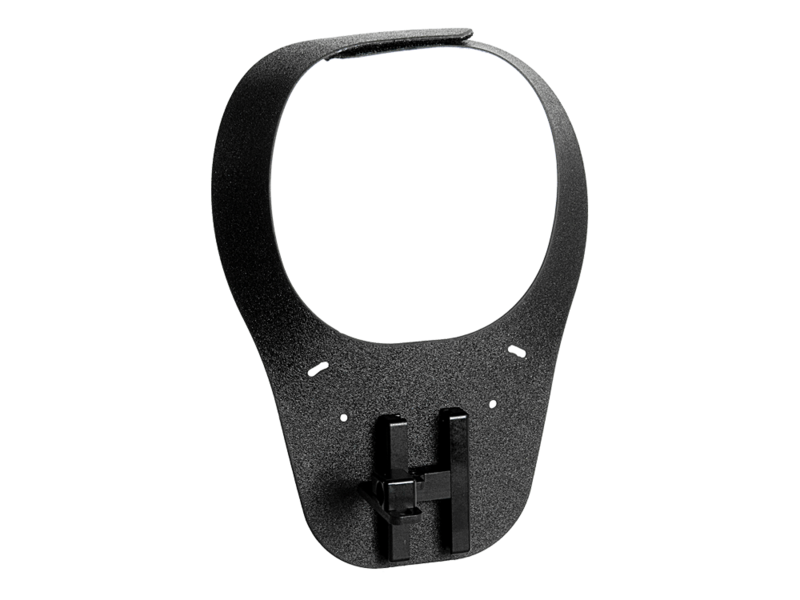 This allows you to mount hardware underneath the armrest and swing away the device when not in use or during patient transfers. 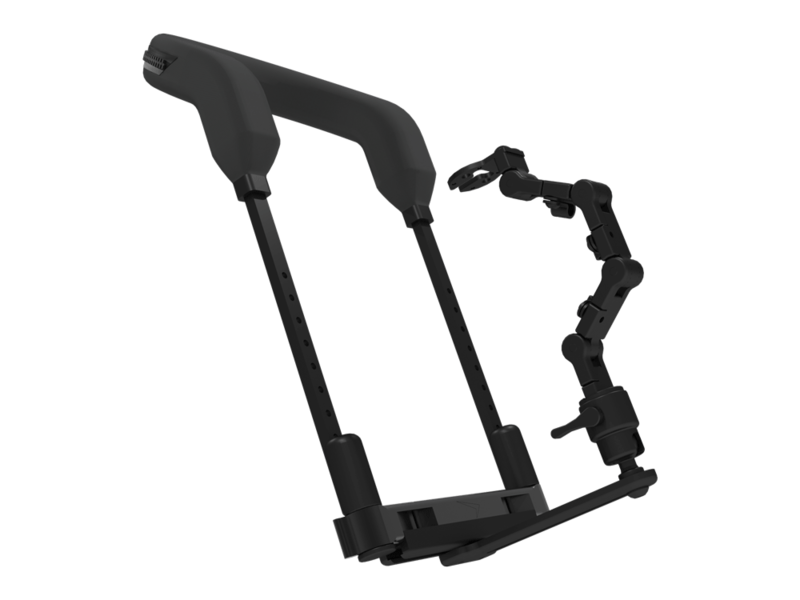 We even swapped out the screws on the links and replaced them with ratchet handles so that adjustments can be made even easier! 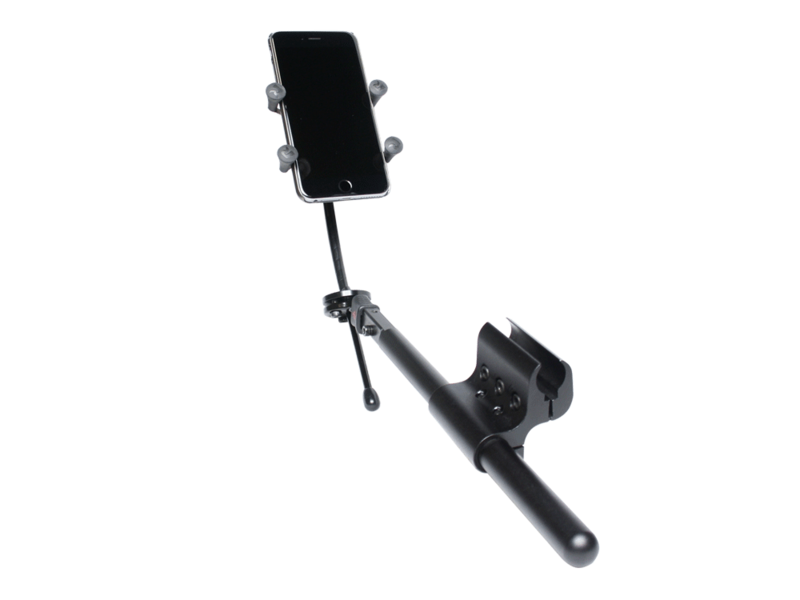 With its intuitive design, elegant visuals, and reliable hardware, you are looking at the hottest item on the market! 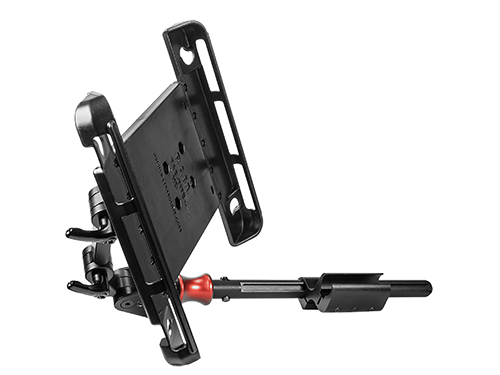 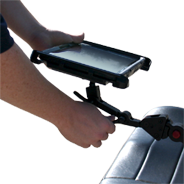 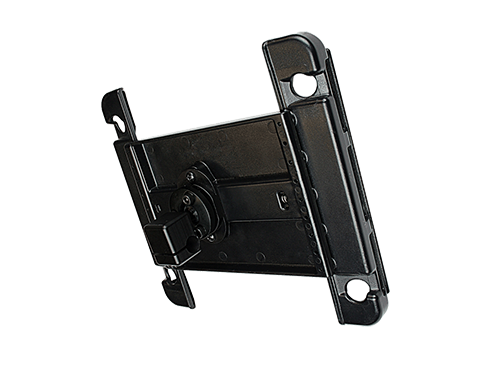 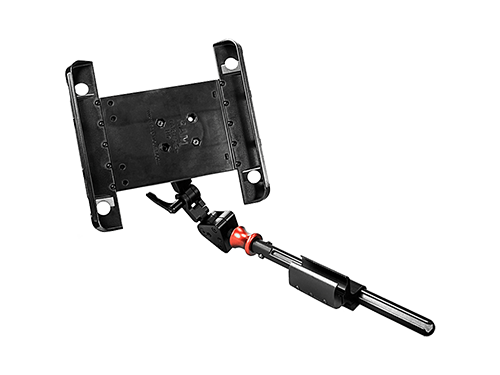 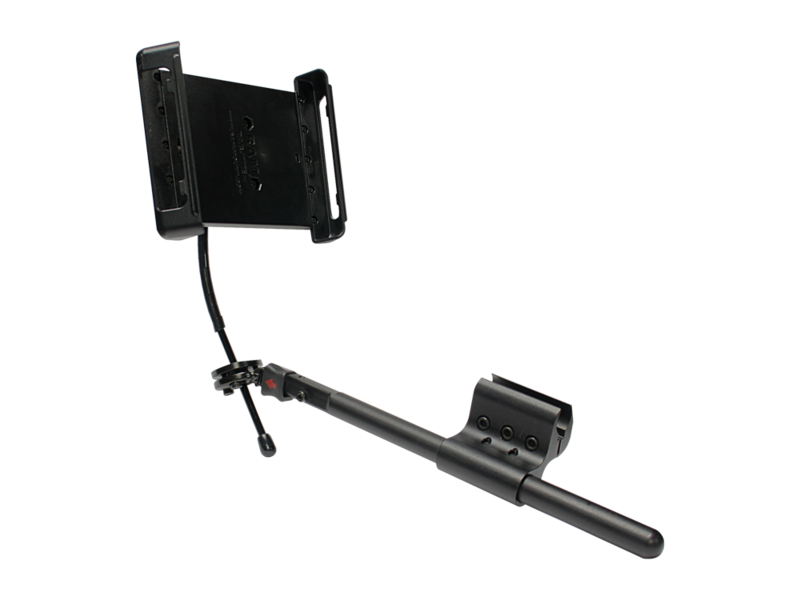 This tablet mount comes in two configurations (7" and 10"), and allows virtually any tablet to be installed on a seating system or mobility base.The TWB480-TAB is the solution for virtually any tablet device mounting goal! 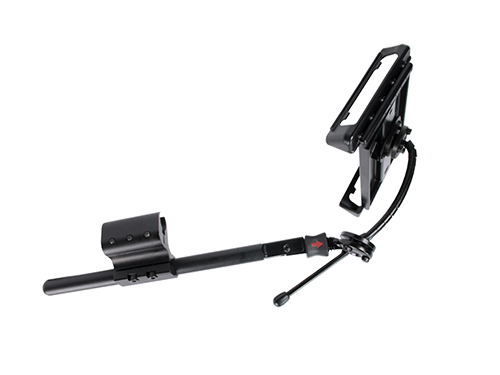 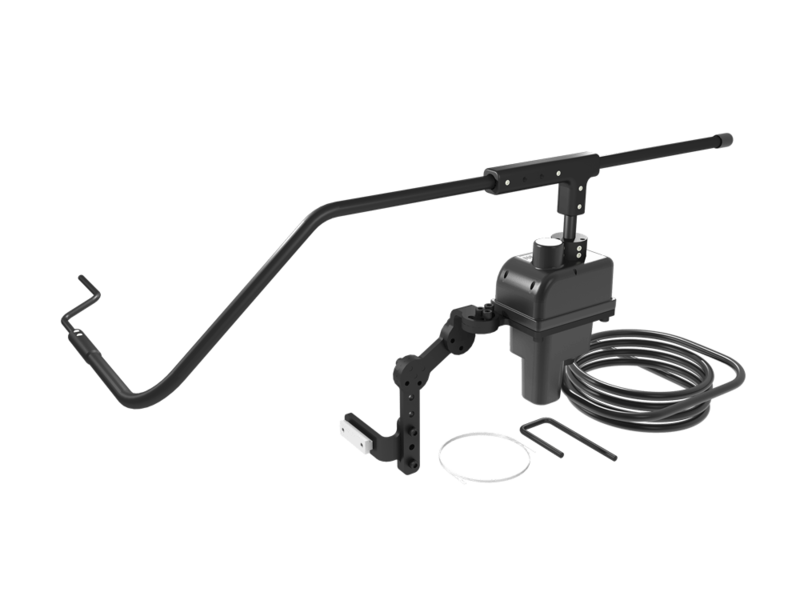 The Gatlin series is a robust midline positioning system. 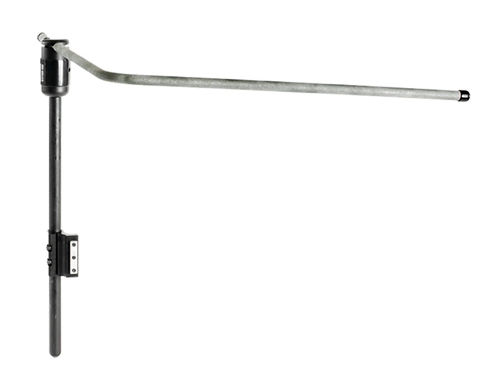 With multiple adjustment points, the Gatlin can provide functional applications that offer extended, convenient use for any clients' needs. 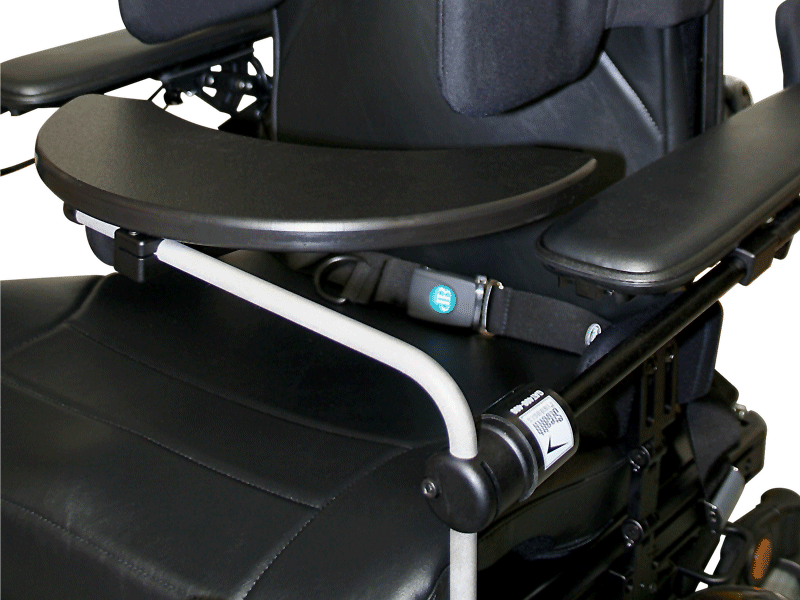 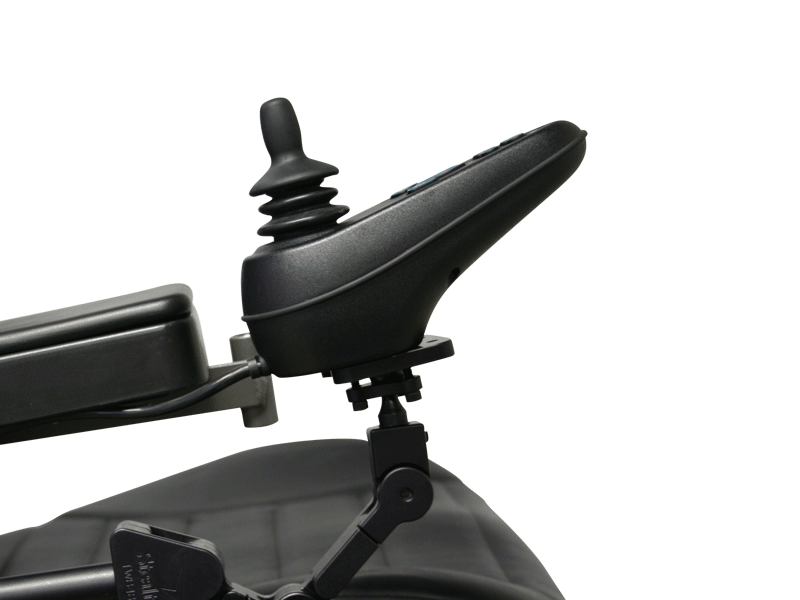 The swing away style armrest mount is a versatile joystick mount designed to offer subtle and reliable convenience.